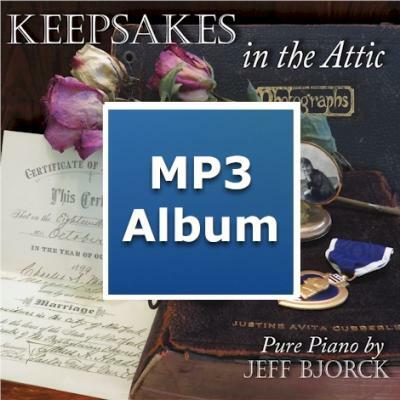 On this sixth solo piano CD, Bjorck musically portrays his nostalgic reminiscences, beckoning you back to simpler times, with heartfelt melodies that will evoke your own sentimental memories. Recommended as a welcome escape from current chaos. This album Download includes a jpg graphic of the CD cover.